On the 1st of April, by a nice stroke of luck, Caroline and Pierre Bécot bought this fine property in the Puisseguin-Saint-Emilion appellation. 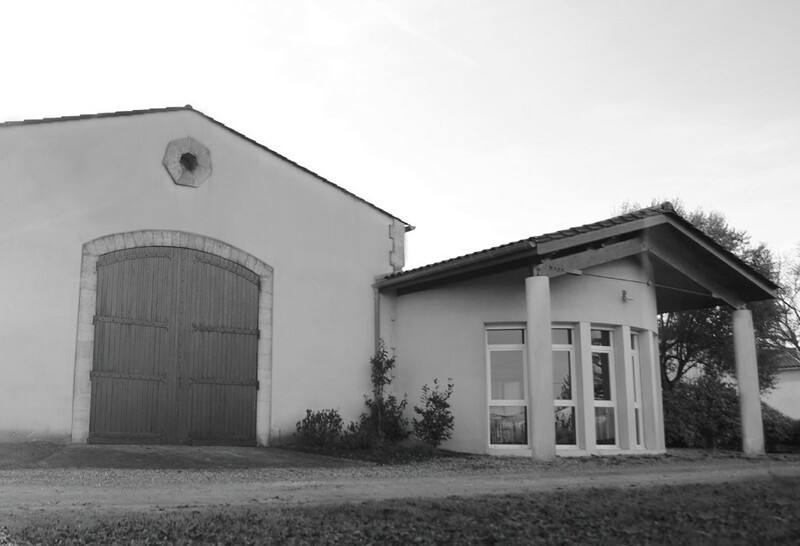 Their wish was to remain in the Saint-Emilion region, where their family and their father Dominique, co-owner of 1er Grand Cru Classé Beau-Séjour Bécot, had been settled for a long time. 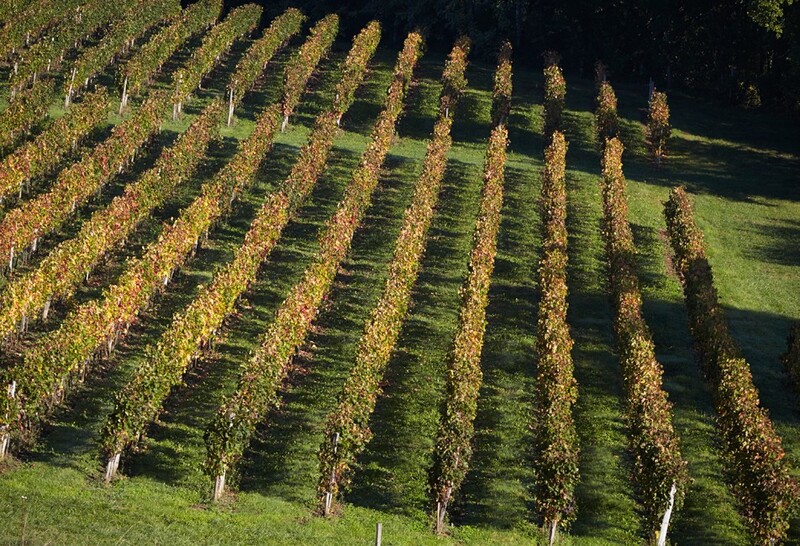 Located on the plateau of Puisseguin, the terroir is among the appellation’s finest: clay-limestone soils planted almost exclusively with Merlot. 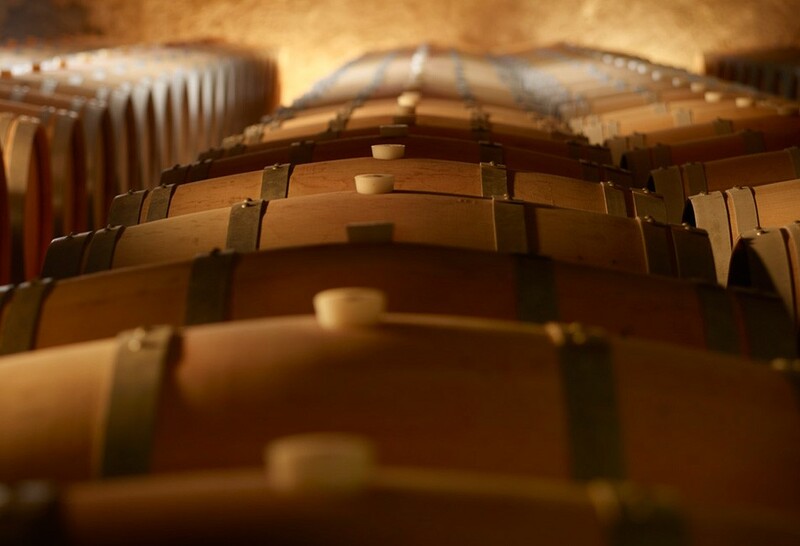 The wine is crafted with finite care, in the ultimate goal of creating a true jewel of this appellation. Château Roc de Bécot is a silky-smooth wine of great elegance, laden with delicious fruit and impressively long on the finish. 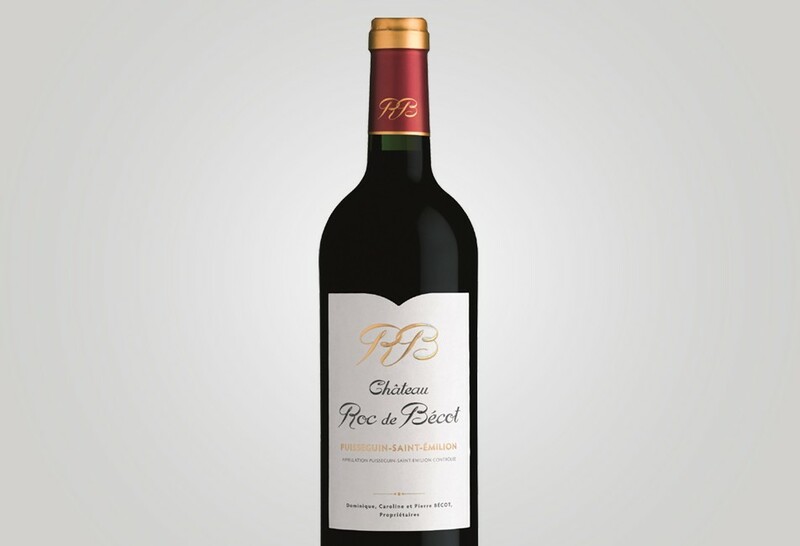 Bordeaux red pleasure, well-rounded , sweet with a nice material with a velvety mouthfeel. Château Roc de Bécot is a jewel in the Puisseguin-Saint-Emilion crown, dominated by red fruits and revealing generous body. Enticingly delicious fruit offers lingering flavours on the palate. Dominique, Caroline et Pierre Bécot. On the plateau of Puisseguin (5km from Saint-Emilion). 95% Merlot, 5% Cabernet Franc.